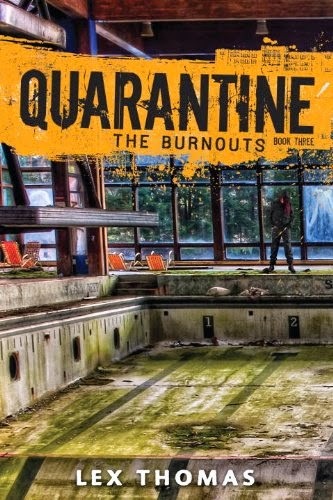 When reading, Do you ever sit and wonder who could be cast as your favorite characters? Which actors do you think have done particularly excellent jobs with some of your favorite characters? All the time. I am a visual reader and tend to always convert books to movies in my head. When reading my mind will naturally start envisioning certain actors in the roles. From that point on that actor becomes the role in my mind and will play the part in my mind movie. I guess that is why I am so picky when it comes to actors cast in book adaptations since I know they'll forever be stuck in the role I've cast. I only ever "recast" the actor in my head if the film or TV version is better suited for the role. Which brings me to the second question. Here are a few of my favorite characters who have been made better by their actors cast to portray them. I should note that this is only a small sampling since frankly I could fill up half the page in just Harry Potter characters alone. However, I've tried to give a few of my absolute favorites as examples anyway. 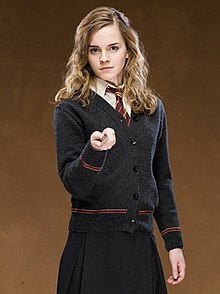 Hermione Granger as played by Emma Watson in the Harry Potter Series. When I first saw her in The Sorcerer's Stone I didn't think highly of her abilities as a child actress something by the second film I realized I need not worry about. Emma Watson it was clear understood her character and fully embraced her role as the sometimes obnoxious but brilliant and loyal Hermione. 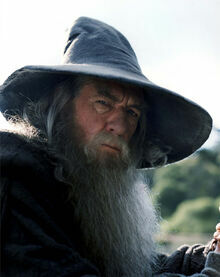 Gandalf as played by Ian McKellan in the Lord of The Rings & Hobbit films. Do I really even need to explain my love for Ian McKellan? Oh well if you insist. Ian McKellan didn't just play Gandalf he became him. Not only is he brilliant in the role but he in my humble opinion improved upon the book character. The Cast of Game Of Thrones- I know, I know the question says Actors but OK but since I believe a significant chunk of the cast are better on screen than in the book for all intents and purposes we'll just say cast. Game Of Thrones is a series if you told me 10 years ago would've been better on the small screen I'd have laughed in your face. However, it truly is. The sets, the costumes and obviously the actors themselves combine to make some of the damn best television I've ever seen. he will forever be Dumbledore in my mind. Even when I watched Michael Gambon on screen I was switching him to Richard Harris in my mind that's how good he was. 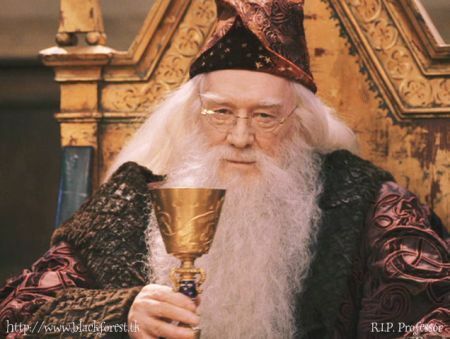 Sadly Richard Harris died after filming Chamber of Secrets so I'm forever left to wonder what could of been had he still been alive to continue the role. Patrick Bateman as played by Christian Bale in American Psycho. Holy cow, I loved him in this role. Not only is Christian a great actor but he was just so darn convincing as the smooth talking, serious unbalanced/ possible serial killer Patrick Bateman. but seeing it on screen I loved it. This is mostly because of the the brilliant portrayal of Andre Linoge by Colm Feore. I loved him as the creepy outsider who comes to the small island town to claim an heir. His voice, his mannerisms and his looks nailed the character down pat. Which are some of your favorite characters brought to life on screen? Do you ever cast books as you read them? ?